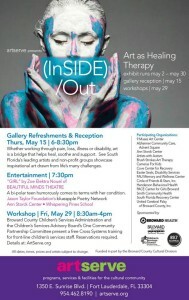 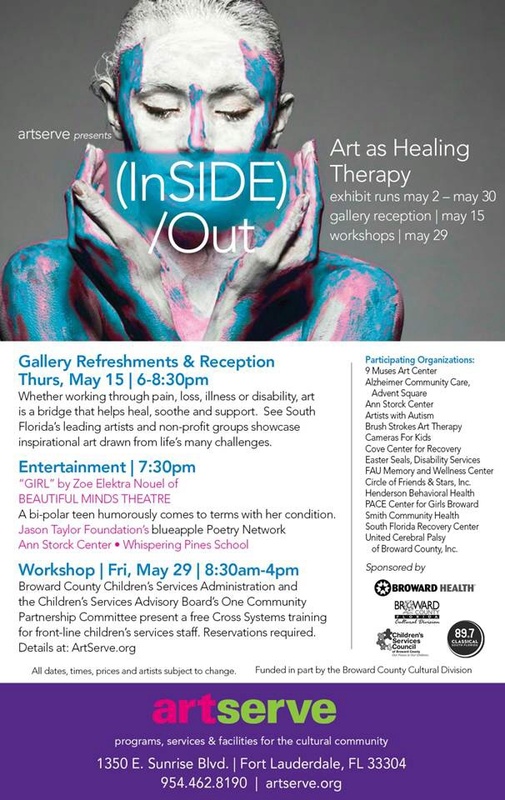 ArtServe Fort Lauderdale hosted an “Art as Healing Therapy” exhibit Thursday evening to showcase art as a medium of healing in the community. 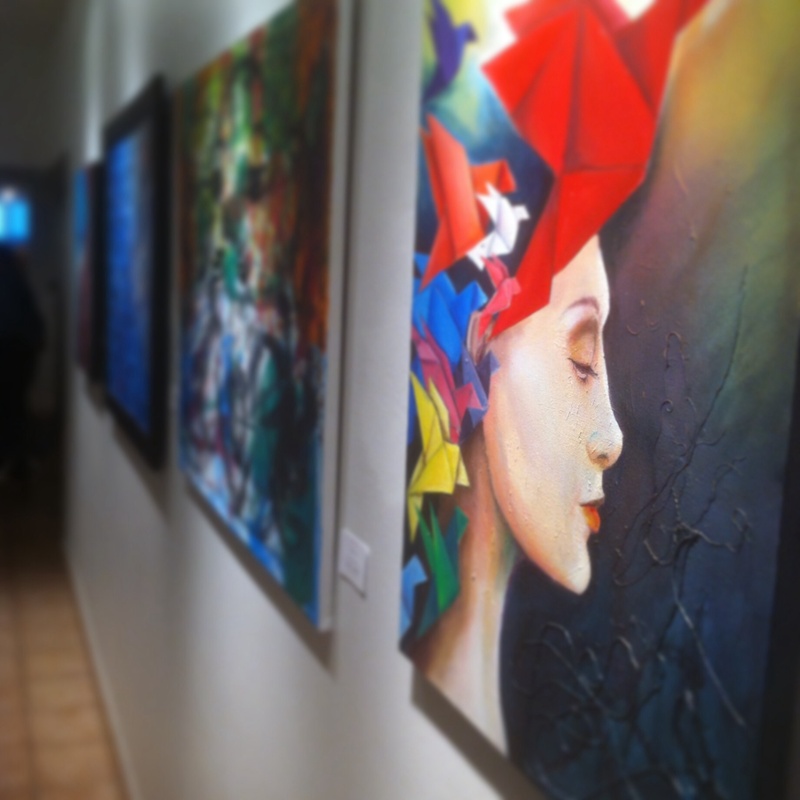 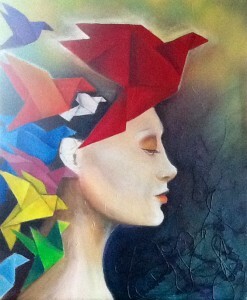 It was a successful event showcasing 2 & 3D media, including my entry below, “Lead Me Into Spring”, acrylic on canvas. This entry was posted in News and tagged art, Artserve, Carrie Bennett, color, Fort Lauderdale, origami birds, profile, woman portrait on May 19, 2014 by Carrie Bennett. 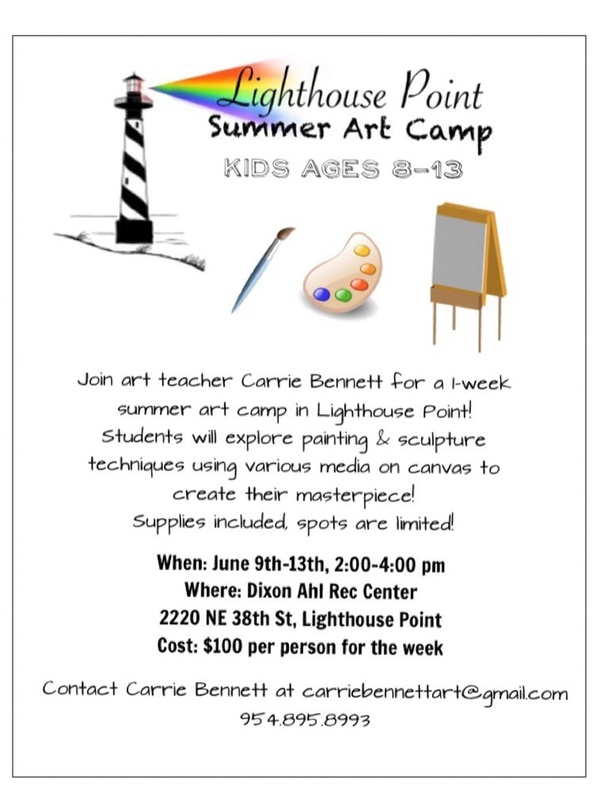 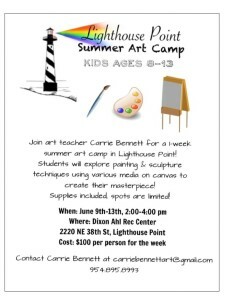 This entry was posted in News and tagged art, art camp, Art lessons, Carrie Bennett, Coral Springs museum of art, kids art, lighthouse point, pompano beach, Summer camp on May 1, 2014 by Carrie Bennett.